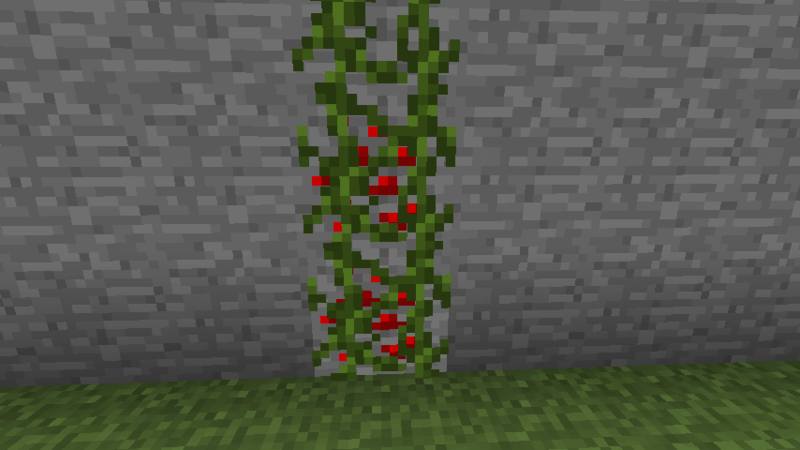 Here is a clever way to make vines in Minecraft. Perfect addition to your farm! Or maybe your building a winery/brewery.